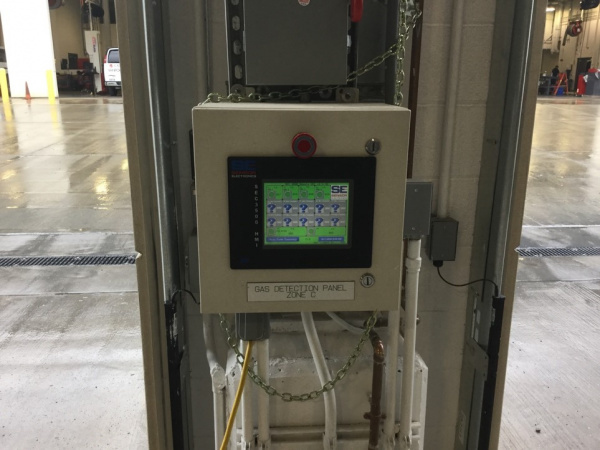 CATA in State College, PA installed a Sensor Electronics combustible gas detection system in their new Storage Building. 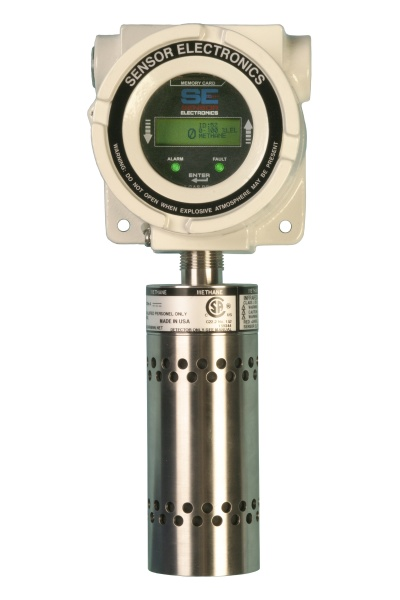 The system monitors the Maintenance facilities for potential combustible leaks. 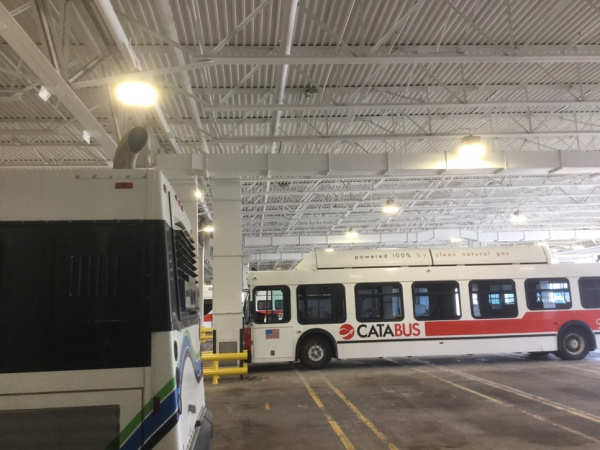 The 63-point combustible methane gas sensors are used to detect possible methane leaks for the transit authority's compressed natural gas (CNG) vehicles. 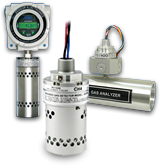 If the system detects a gas concentration of 20% LEL (Lower Explosive Limit) audible and visual alarms are energized, exhaust fans turn on, drive through doors open and the security company is called by telephone.